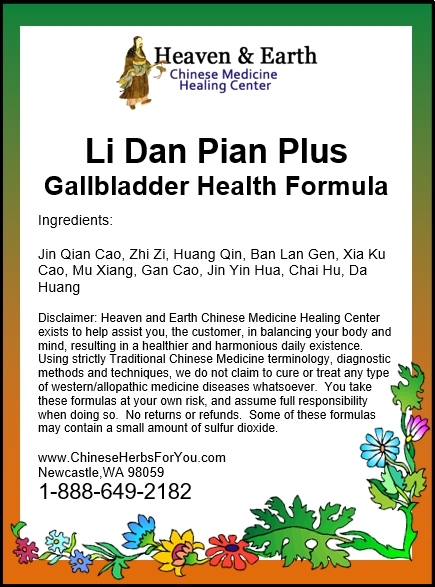 Li Dan Pian Plus assists with the softening and breaking down of small gallstones & kidney stones. It also helps with chronic pain associated with gallbladder inflammation and can be utilized with strained or weak gallbladder function associated with an improper diet of greasy and fatty foods leading to a condition of obesity. 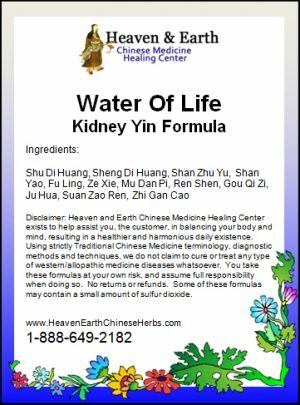 This is another one of our scientifically advanced Chinese Herbal Formulas created to assist with the health of your Gallbladder Organ System. Our Li Dan Pian Plus Formulation is a proven combination for extra-potent strength and faster relief! 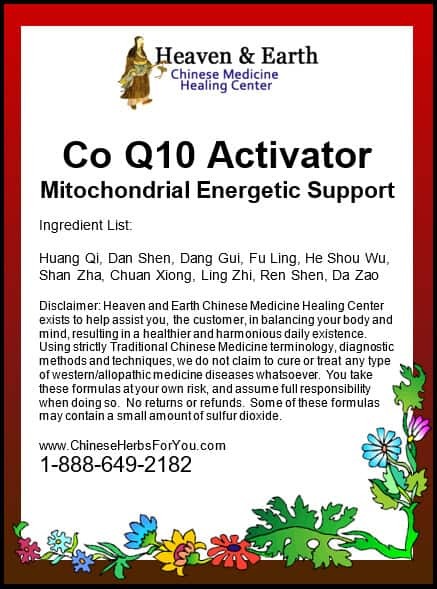 The main Chinese Herb in this formula is called Jin Qian Cao or Gold Coin Grass. 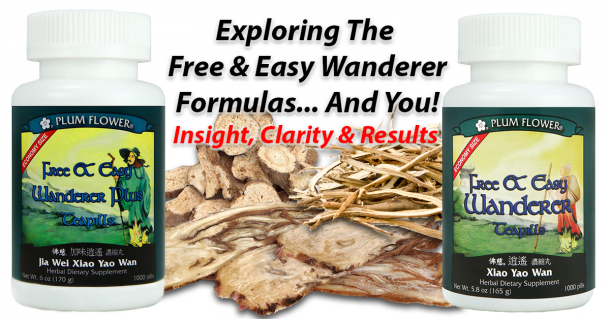 It works on your Kidney, Liver, Gallbladder and Urinary Bladder Organ System Channels. Contraindicated during pregnancy and menstruation. 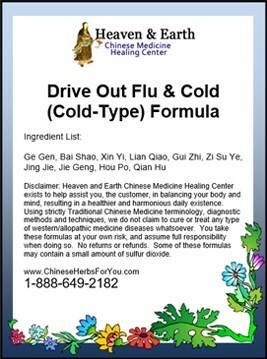 Contraindicated if you are very weak or deficient. Use with caution in breast-feeding women as Da huang/Rhubarb can pass through the breast milk causing colic and diarrhea in infants. May cause mild abdominal cramping and/or diarrhea if you are very sensitive. Use with caution if you are Spleen Deficient with a tendency to loose stools, diarrhea, poor appetite or chronic digestive weakness. Always consult your health care provider when starting a new health regimen especially when pertaining to internal health.